Heat to 660-750oC, cool slowly in furnace. This will produce a maximum Brinell hardness of 295. Harden from a temperature of 980-1030oC followed by oil or air quenching. Hardness after quenching is about 47 HRC. Tempering temperature: For Q T 800: 750-800oC. For Q T 900: 600-650oC. Hot forming temperature: 1100-800oC, slow cooling. 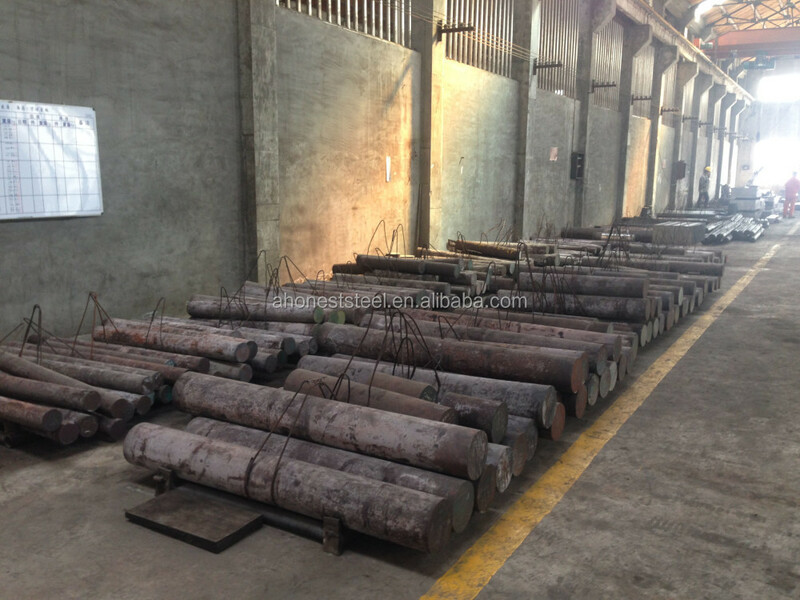 In the fully annealed condition, 431 will gall and build up on the tools. Good surface finishes are not easily obtained. 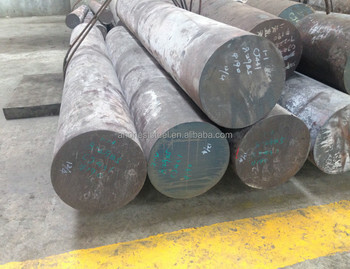 431 is superior to all other martensitic grades in terms of corrosion resistance. Will resist dilute acids and alkalis, neutral and basic salts, food acids, fresh water and atmosphere. Most electric welding procedures have proven successful with 431 stainless. Filler metal should be AWS E/ER410. To avoid cracking, pre-heat the workpiece to 204-316oC. After air cooling, treat at 649oC to reattain maximum properties. 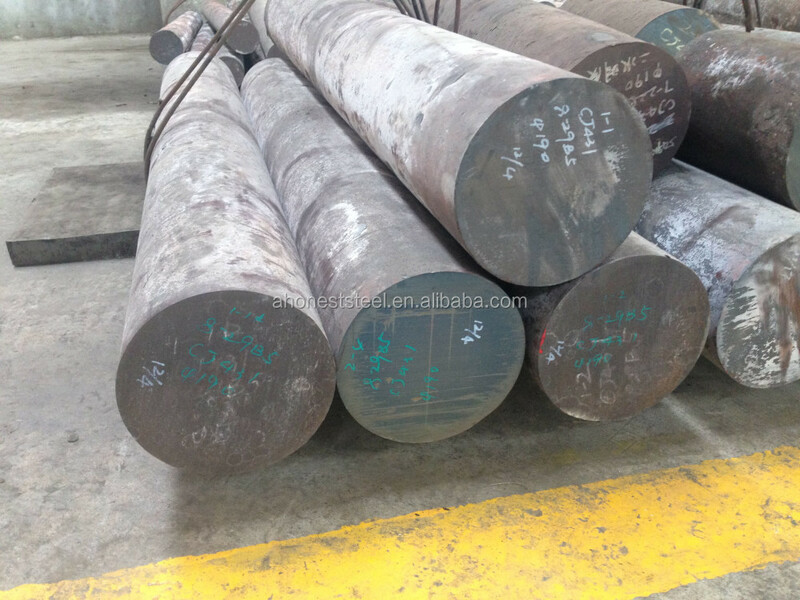 This alloy is easily drawn, spun, headed, sheared and bent compared with other stainless steels.